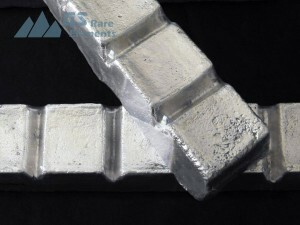 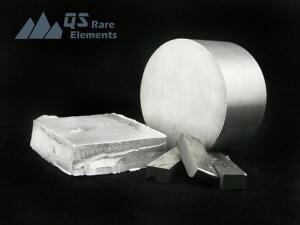 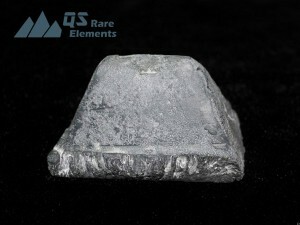 Aluminum is a very important material, no matter in metal form or oxide form. 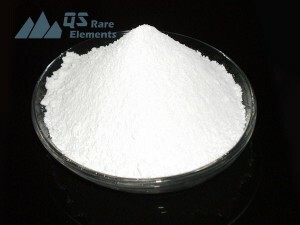 Aluminum oxide, or alumina, is the most common technical ceramic material and serves high temperature and corrosion resistance applications. 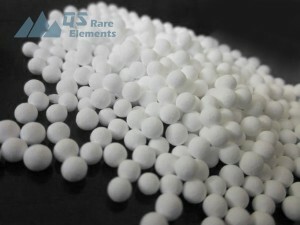 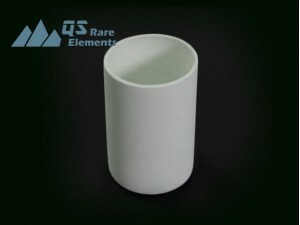 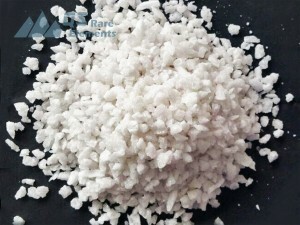 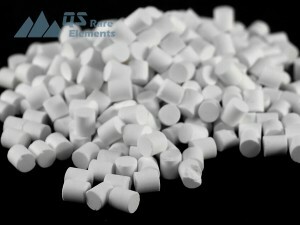 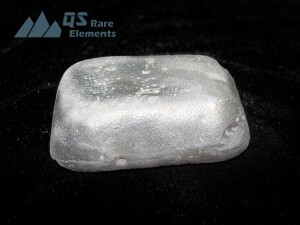 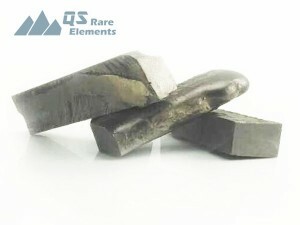 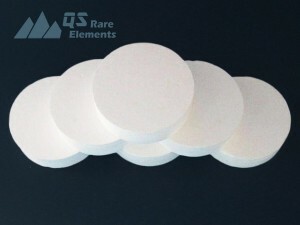 High purity alumina are also consumed in optical and electronic industries.